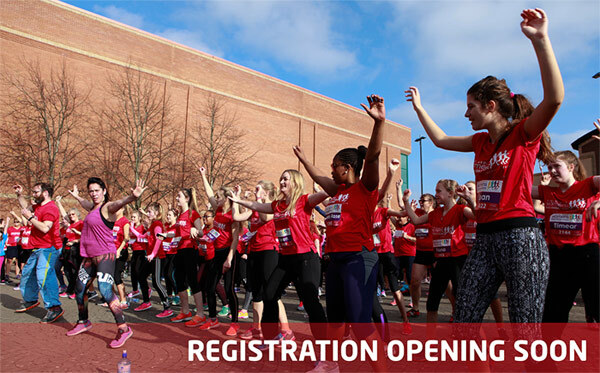 The Cook Medical Womens Mini Marathon is opening soon for registration. Now in its 19th year the Cook Medical Women’s Mini Marathon is firmly established as the premier women’s running event in Limerick and the Midwest. Over 3000 women of all ages and abilities will participate in this event on Sunday of the October Bank Holiday Weekend. Keep an eye on the website and social media for updates.